Foxglove Summer departs from the other books in the Peter Grant series of London-centred urban fantasies in a number of ways. For one thing, his boss, The Nightingale, is barely in the book at all. The training wheels are well and truly off, and Peter Grant is policing largely on his own. For another, the story takes place in the sleepy rural lands of Herefordshire, stretching the “urban” in “urban fantasy” well beyond its usual meaning. And thirdly, there are a few glimpses of understanding of some of the things that had been hitherto entirely mysterious (Ettersberg, Molly). Oh, and the Faceless Man plot isn’t really a big thing in this book, either, which is a good thing. The novels which are Faceless-Man-heavy (Moon over Soho, Broken Homes) tend to be a bit confused and unsatisfying, while the ones with their own plots (Rivers of London, Whispers Underground and Foxglove Summer) are much more streamlined and engaging. If you haven’t read Ben Aaronovitch’s Peter Grant series yet, then I strongly recommend you do. They are great books, thoroughly entertaining, funny, thrilling, and the best urban fantasy novels in the world, full of interesting and likeable characters, and interweaving the fantasy into modern times in a way that actually seems believable and authentic in all the ways that Harry Potter, Harry Dresden, Neverwhere, Kraken, et al do not. Also, they have a rich atmosphere that uniquely realises the full potential of urban fantasy, blending the rich and the mundane with deftness that no other book I've read comes close to. Tackling child disappearances lends this novel a very strong plot, which is consistent, coherent and engaging. The previous novel was a bit more hodge-podge in its central mysteries. Foxglove Summer is almost on a part with London Underground, the strongest novel in this series. There is fortunately plenty of light relief and wit in the dialogue and narration, so even when dealing with missing children cases, Peter Grant does not lose his sense of humour entirely. And, through it all, the aftermath of the big plot twist that ended the previous novel leaves its shadow in Foxglove Summer – managing to be simultaneously heartbreaking and a little too lightweight. 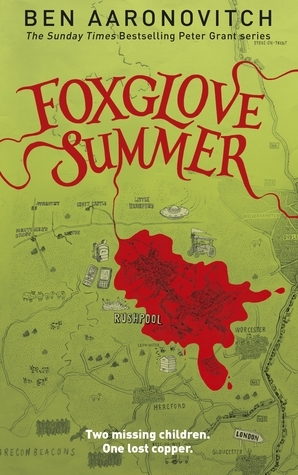 If you’re an existing fan of these novels, Foxglove Summer is a must. 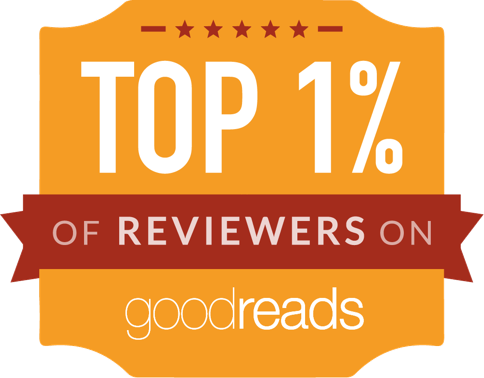 If not, go out and become a fan – these books are superbly entertaining. Oh hurrah, it's good to hear that this one's a good 'un. I found Broken Homes a little... frustrating. I certainly enjoyed it more than Broken Homes. While I liked the idea of an architecturally magical tower block, I found Broken Homes very confusing and I never felt like I knew what the story was really about. I think the Peter Grant books that are mostly standalone are more coherent and compelling, while those mixing the Faceless Man arc into a case are less satisfying.